One thing about life is that it never stays the same. We make adjustments everyday for the annoying things that happen in our life. By nature, we’re resilient! Since my COPD is a little worse this year, I can no longer set my oven above 350 degrees. For days I’ve been distraught about creating a holiday dinner without an hot oven! That’s part of the tradition; baking a wonderful meal for friends and family on Thanks Giving day. As Thanksgiving morning arrived, instead of mixing and baking and sweating over the oven, I was mixing it up with laughing grandchildren and joining a robust family argument about the day’s football games! I must admit– New Traditions can be a Good Thing! HAVE A SUPER HOLIDAY WEEKEND * SHARE LOVE AND FUN WITH FRIENDS AND FAMILY * Don’t be afraid to make New Traditions in your family! 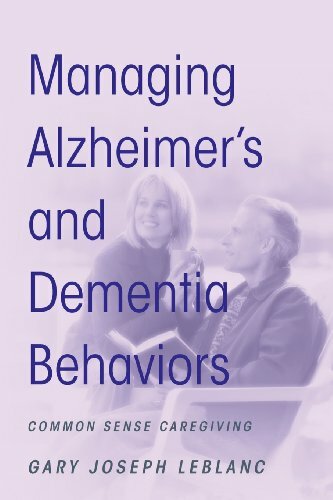 Generally, when I’m reviewing a book for this site it’s either an Instruction Manual for dealing with the Alzheimer’s patient from Diagnosis to Stage 6. Or, a Question and Answer dialog where you need only search the ‘contents page’ to find the answer for your loved one’s weird behavior for the day. 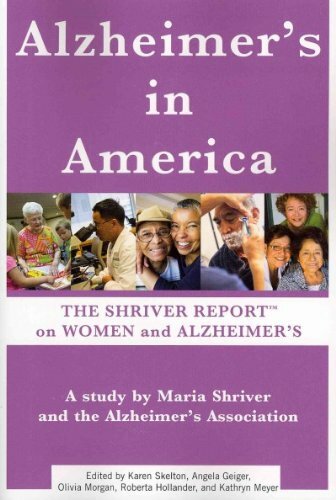 As a caregiver for my own Mom with Alzheimer’s for several years, I’ve referred to books from both categories. A chapter or two to learn how to take her car away. A quick scan through the contents page to find how to handle a crying spell at bed-time, or why she’s suddenly become stubborn as a mule. As I read “Staying Afloat in a Sea of Forgetfulness” I realized it was different, not only because Gary has “been there, done that” but he had a plan that worked. Gary Leblanc offers sound guidance and solid support for other caregivers, like himself, who have parented a parent with Alzheimer’s. 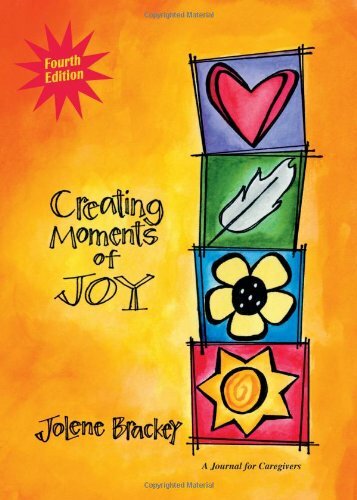 I found myself nodding and agreeing and enjoying the “telling,” as much as the information imparted. Gary has a knack for “telling it like it is!” He recognizes the complexity and difficulty of being a caregiver as well as the humility and love required to follow through over the long haul, and he’s not shamed by it. When caring for someone who is suffering from Alzheimer’s or dementia , be prepared to face hardships unlike anything you have encountered before. 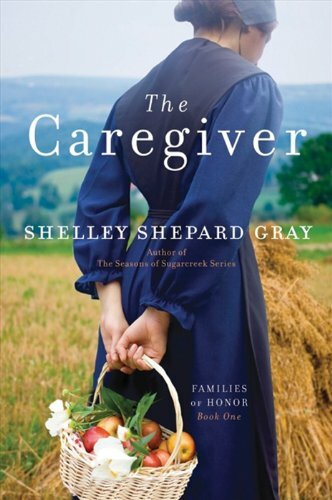 Unfortunately, not everyone who attempts caregiving will be successful. Yet, there’s no shame in admitting defeat or the need for help. This ordeal is unequal to any other and if you find that you’re suddenly unable to carry out this crusade, please don’t go through the rest of your life inflamed with guilt . This is definitely not what your loved one would have wished upon you. Gary breaks down the characteristics needed to be a caregiver into five categories, and projects that you’ll survive if you embrace these qualities. I tend to agree. I don’t think I realized them as necessary when I began caring for my Mom, but know now that they sustained me through her long battle of Alzheimer’s and my own battle with care-giving and it’s after affects. Don’t worry. These aren’t qualities made for saints only but rather through Gary’s guidance and advice you’ll learn they are qualities that you have within yourself whether you know it or not. At the very top of the list is routine–a steady, run-of-the-mill lifestyle . In fact, routine is probably whole-some for everybody. It might be boring at times, but if you lack short-term memory , it will be your greatest friend. A habitual life will ease most anxiety and frustration. For instance, I tried to serve Dad’s breakfast and dinner at the same time every day; I even used a particular place for his pills every morning and evening. When I did not, we had a problem. “These aren’t the pills I took yesterday.” Every day I arranged his silverware in a consistent pattern . Pasta or other food that didn’t require a knife still had one placed next to it. The same rules applied to clothing. There was no reason for too many choices. Three or four outfits kept thing uncomplicated. A casual trip to the doctor left Dad confused for days. (Left him with a million questions, out of sync the next day, waking hours even affected.) It might sound minor but any breaks in the routine could bring mayhem and snowball. I learned this was true for my Mom as well. A simple routine was the best routine and produced the calmest home and easiest life for Mom and me. 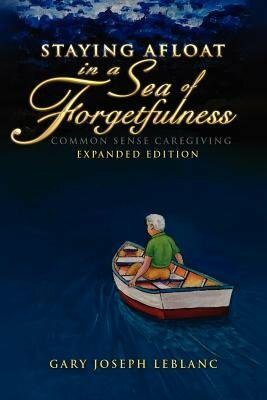 Gary has written a compelling book about Alzheimer’s and Caregiving, exploring every facet of the caregivers struggle to love despite the horrible stresses that come with the job and then forgive themselves for the unwarranted guilt they feel when their labor is finished and they feel totally inadequate. Gary relates to the reader, as only another Caregiver can, all that occurs through the process of caring for a loved one with Alzheimer’s from the diagnosis through all the stages of often bizarre behavior and finally the very devastating loss of their passing. When Gary’s father was first diagnosed with Alzheimer’s, he read and researched everything he could get his hands on about the disease. Right off the bat he could tell whether it had been written by a physician, pharmaceutical company or even a nursing home. Gary knew when Caregivers are looking for help, the last thing they need is a medical text so difficult to read that they’ve forgotten what they read by the time they put the book down. 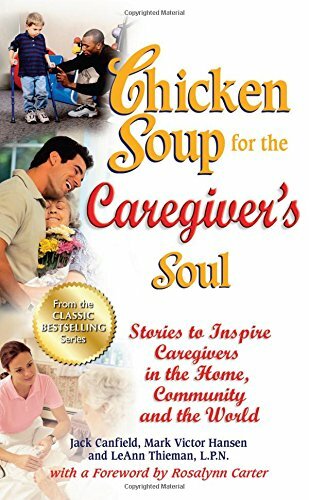 Gary’s goal was to write a book that was as “caregiver friendly” as possible. Sharing his triumphs and hardships from a three-thousand + day campaign in dealing with the disease of Alzheimer’s and the world of memory-impairment. I think Gary has met this goal! During several years of studying the differences between caregivers and non-caregivers in four locations, Dr. Lisa Fredman, a Boston University epidemiologist, and her colleagues found that while caregivers were indeed more stressed, they still had lower mortality rates than non-caregivers over eight years of follow-up. I was totally surprised when I read this article. It’s common knowledge among those caring for aging seniors or the disabled family member that the reverse seems to be true. That’s what most of us think because care-giving is so stressful! In fact, caring for an elderly relative is so stressful, relentless and draining that it takes a toll on your own well-being. Isn’t that what we’ve all been told? Even some studies have shown that it can increase your risk of depression and heart disease, impair your immune system and even contribute to death. I cared for my own Mother with Alzheimer’s while she could still live alone, later when she came to live with me and eventually when she moved into a “group home” because I could no longer meet her needs. I wouldn’t have had it any other way. But It was difficult, stressful and I found myself generally exhausted most of the time. I’ve written many articles about caregiver stress and am constantly looking for new ways to combat it or enlist other family members to help the usually “lone” caregiver. Yet, In another study of about 900 women drawn from the same four-site sample as Dr. Friedman’s Study, those classified as high-intensity caregivers — because they performed more functions for their dependent relatives — maintained stronger physical performance than non-caregivers. On tests like walking pace, grip strength and the speed with which they could rise from a chair, the high-intensity group declined less than lower-intensity caregivers or non-caregivers over two years. “That was a shocker,” Dr. Fredman said, before she went back to look at the cognitive functioning for these same women. Here too, caregivers did significantly better on memory tests than did non-caregivers when followed for two years. Though the groups were about the same average age, in their early to mid-80s, caregivers scored at the level of people who were 10 years younger. 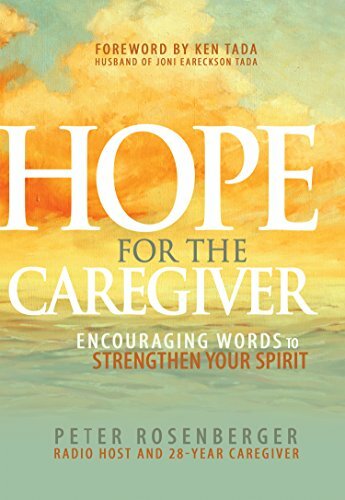 I think we all know caregivers receive rich rewards from caring for others, such as spiritual strength, personal-satisfaction, growing confidence, perserverance, increased closeness to family or the loved one who suffers through Alzheimer’s or some other disabling disease. Yet, these studies are showing entirely different rewards; these caregivers are physically stronger, they can walk faster, grip harder, rise from their chair quicker and recall more words on their memory tests than a person of the same age who has never been a caregiver. It is true, the person who becomes a caregiver is usually in good health and physically active already. And, part of the job requires a good mind with an optimistic attitude. 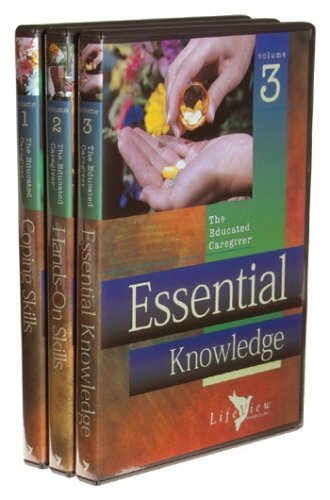 The caregiver is generally forced to decipher complex thought as they juggle schedules, monitor medications and handle financial responsibilities If they weren’t able to do these things in the first place, they would be passed over as inappropriate as caregiver. 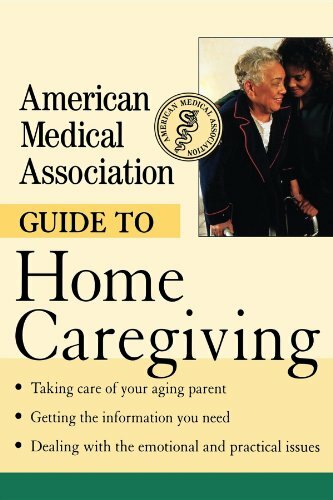 Plus, Dr. Friedman points out that most caregiving activities require you to move around a lot. “It keeps people on their feet, up and going,” she said. And exercise is known to improve physical health and cognition. So it may be true that the question of how or why caregiving impacts the caregiver is more complicated and individual than we think. Perhaps new studies will disprove the old believe that being a caregiver means an early demise. Instead, I hope we continue to learn new, positive benefits for the hard working Caregiver. * In-home Respite Care. This type of elder care generally involves in home health care services from companionship to nursing. * Adult Day Care. This type of elder care is often held in community centers, and sometimes transportation to and from the center is provided. * Short-term Nursing Homes. 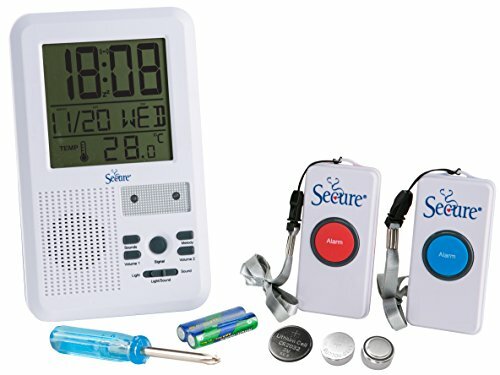 These types of nursing homes provide care for senior citizens over the short-term and are useful when a caregiver has to go out of town for few weeks. If you are feeling overwhelmed working and taking care of a relative, it may be helpful to take a break from your work. Ask Human Resources about different options for taking leave. The federal Family and Medical Leave Act allows one to take as much as 12 weeks of unpaid leave to care for a loved one. Hiring an in home health aide will also ensure your loved one is cared for, if you cannot always be there or provide the care yourself. Home health aides can provide care for as little as a few hours a week to 24 hours a day. They provide assistance with personal care, like bathing or brushing teeth. They offer housekeeping services, like laundry and light cleaning. They also act as companions providing social interaction. Finally, they assist with administering medications and other treatments. You can hire a home health aide through an in home health care agency or independently, generally independent caregivers are less expensive. Asking your doctor or case manager about resources in your community is a good place to begin locating additional caregiving services. Some of these services may be free while others require payment. Local churches, synagogues, and community centers may give free services for senior citizens or disabled individuals. The government also provides many benefits at the federal, state, and local levels for senior citizen elder care and care for disabled individuals. To find out more about these, you can contact your local Area Agency on Aging. You can also look into respite care or in home health care services available in your area in your phone book. Medicare, Medicaid, private “Medigap” policies or health insurance, or long-term care insurance may cover some of costs of in home health care. Other costs will have to be paid for out of pocket. In home health care costs depend on the services you use. Non-medical workers like companions or housekeepers are much less expensive than medical workers like nurses. Also, the cost of using in home health care agencies vary, but is generally more expensive than using an independent caregiver. We are an organization that connects caregivers and care seekers, providing an easy and affordable resource for families seeking care for friends/loved ones and caregivers seeking employment.